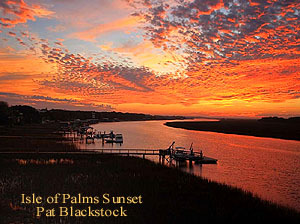 Meet our favorite photographer, Patricia Blackstock! 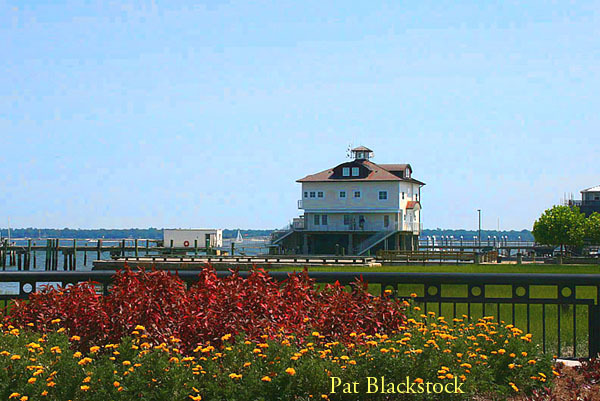 Patricia Blackstock, a graduate of UNC-Charlotte, was employed by The Roanoke Times (Roanoke, VA) for 26 years before she and her husband, Wally Snider, moved to Myrtle Beach in 1998. 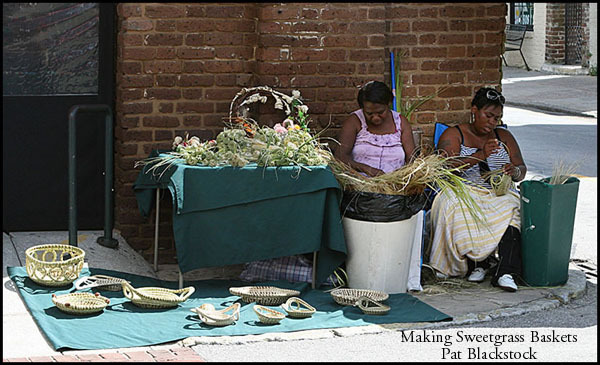 Patricia recently retired from web design, and is currently enjoying her passion for photography. 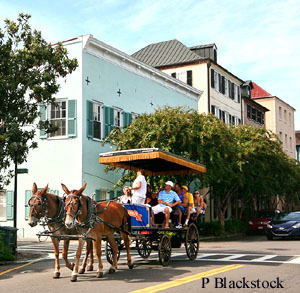 She travels to Charleston frequently, and has been to most of the islands and towns in the metro area here. 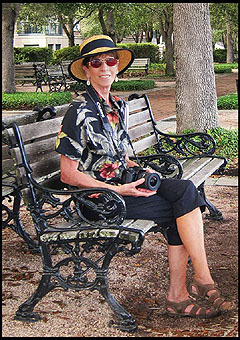 Since purchasing her first digital camera in 2007, she has taken photography classes and become involved in several photography groups. Her local photos are for sale HERE. Myrtle Beach Vacations (FunBeaches.com) is owned, operated and maintained by Patricia. 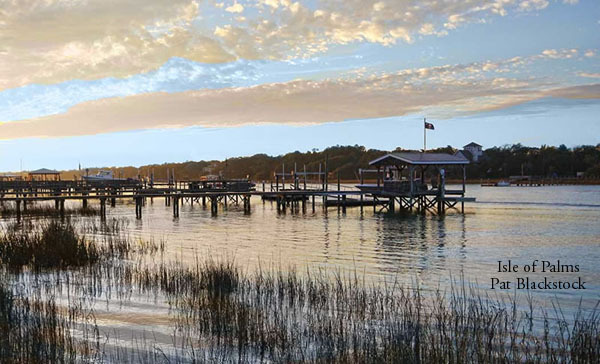 This web site was designed with the hope of providing unbiased information for anyone vacationing or relocating to Myrtle Beach, SC. She hopes you will find what you are looking for on these pages. Patrica also has her Charleston photos on FunBeaches HERE and the islands can be found HERE. She has been gracious enough to let us use many of her photos on this site, and we hope you enjoy them!